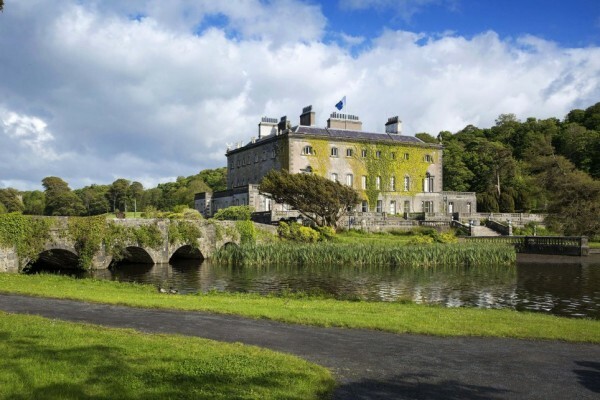 Not only is Westport House in County Mayo believed to be the most beautiful house in Ireland, but it also comes with a theme park in the back garden and, um, dungeons. It’s sort of like Downton Abbey – if Lord Grantham had thought of putting a log flume in the back garden. And if could be yours. If you happen to find a spare 10 million Euros (£8.5m) wedged down the side of the sofa. The original house was built in 1650 by Colonel John Browne and his wife Maud Burke, Grace O’Malley’s great-great-granddaughter. The growth in UK house prices slowed to its lowest level in three years in July, according to the latest survey of estate agents. 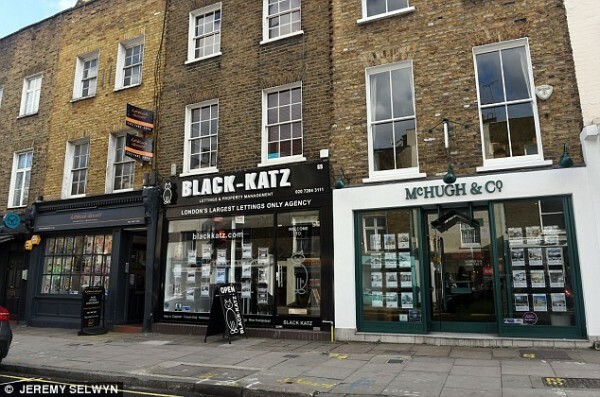 A total of 5 per cent more estate agents reported house prices rising rather than falling last month, according to the Royal Institution of Chartered Surveyors report. But the RICS report also found property sales continued to drop sharply across the country, with a net balance of 34 per cent of agents reporting a fall rather than an increase. This was similar to June, when the decline in sales was the fastest seen since the 2008, when the height of the credit crisis took hold. The only thing that could come close to living in a house with a theme park and a dungeon, is living in your very own medieval castle in Italy. 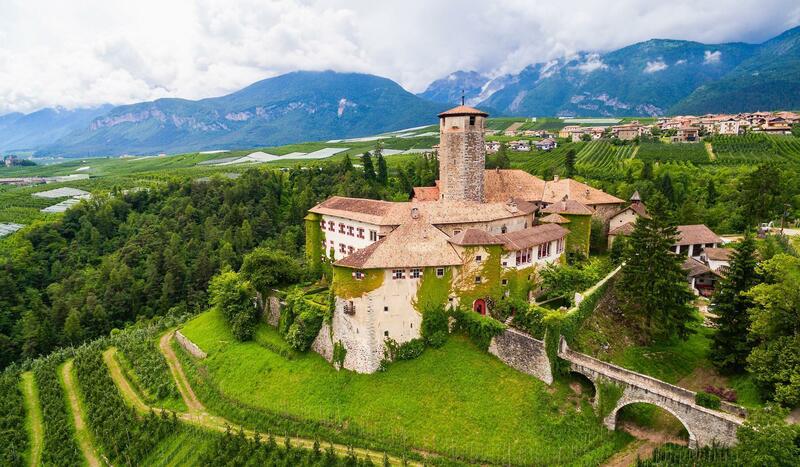 This castle sits at the foot of the Italian Alps and has 15 bedrooms, 14 bathrooms, 5 kitchens and much, much more, including 2 chapels. Anyone got a spare £25 million I could borrow? The sale of this sprawling 80-room castle in the foothills of the Italian Alps will be an opportunity that only comes along once in seven lifetimes when it goes to auction next month. Set in the picturesque Dolomite mountains, Castel Valer has belonged to the aristocratic Spaur family – whose family lineage includes the first Bishop of Vienna – since 1368. Count and Countessa Spaur zu Flavon und Valer currently live in its 80 rooms, which are spread over 35,520 sq ft. The castle is being sold fully furnished. It was previously valued at £26 million (€31 million) but it is set to go under the hammer without a reserve price. There are 15 bedrooms, 14 bathrooms, five kitchens and two chapels inside the sprawling pile, plus the essentials – a wine cellar, sauna, library and pool. There is nothing worse than a bad neighbour- but do they really affect the value of your home? 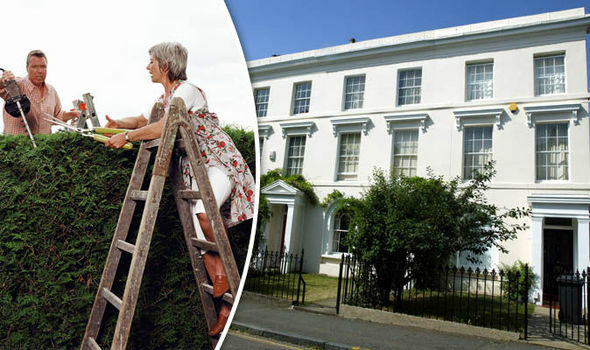 New research suggests that neighbours who don’t look after their property could bring down the value of your house too. But living next to an inconsiderate household wipes £37,000 off the value of the average home, new research reveals. Estate agents say poor upkeep, overgrown gardens and items strewn across the lawn can devalue properties by 8.2 per cent or £17,321. By contrast, a good neighbour can add £19,856 to the asking price. t means the difference between a nightmare neighbour and welcoming family is worth £37,177. Experts say broken or boarded up windows immediately wipe £23,000 off the average house price. 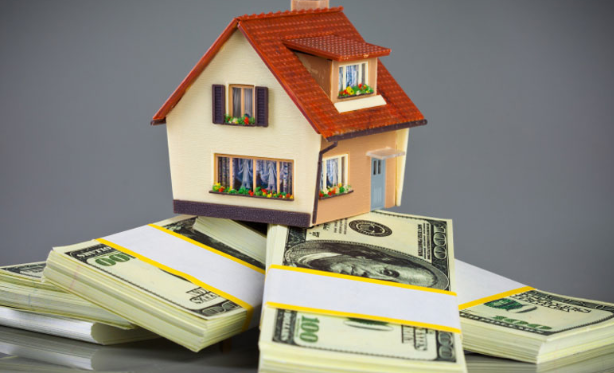 Ugly extensions and gardens or driveways full of junk have a similar impact on market value. Nine in 10 estate agents say a bad neighbour has a “serious negative impact” on the value of the homes and what buyers are prepared to pay.